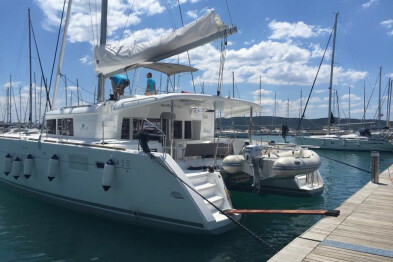 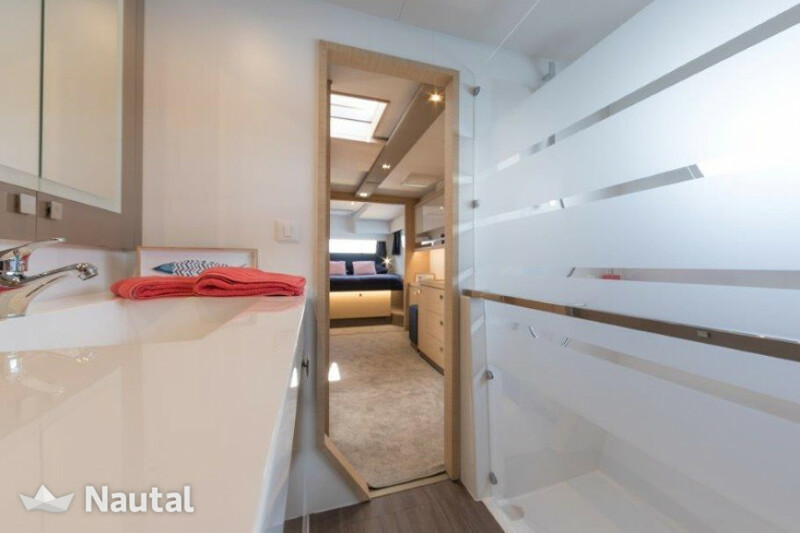 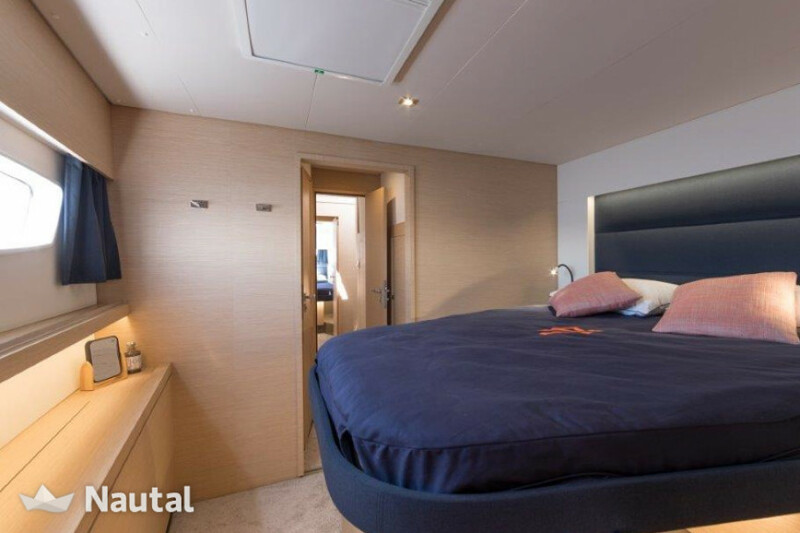 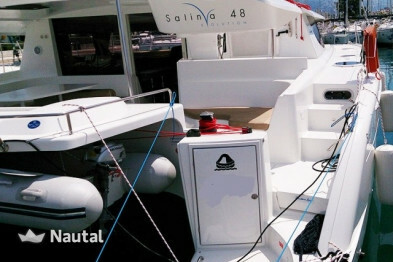 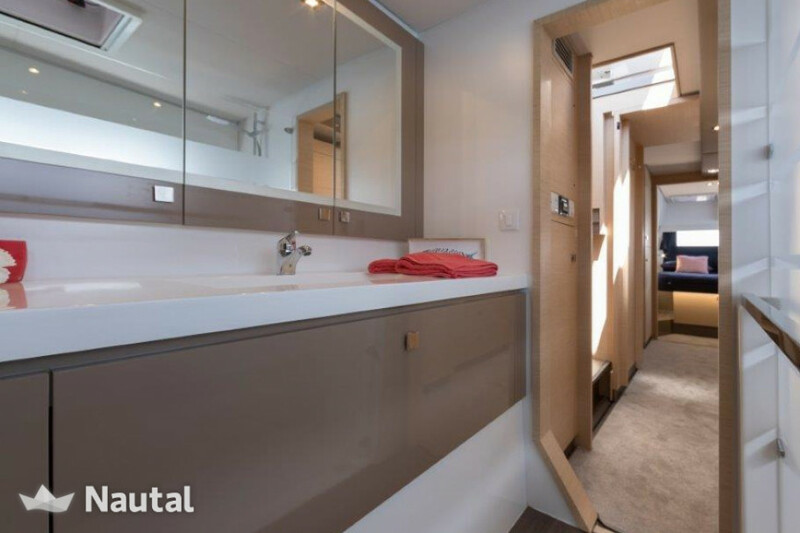 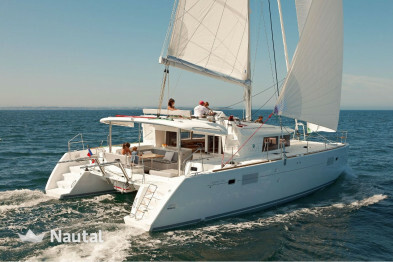 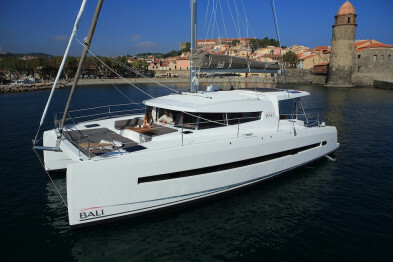 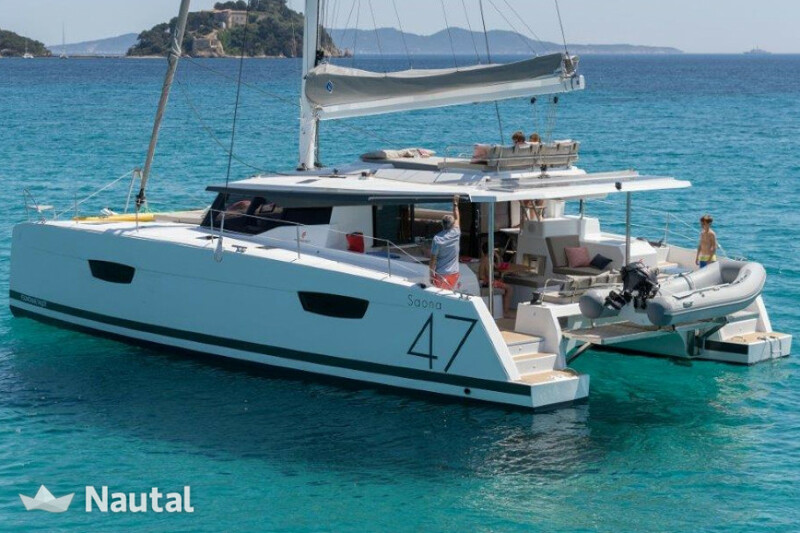 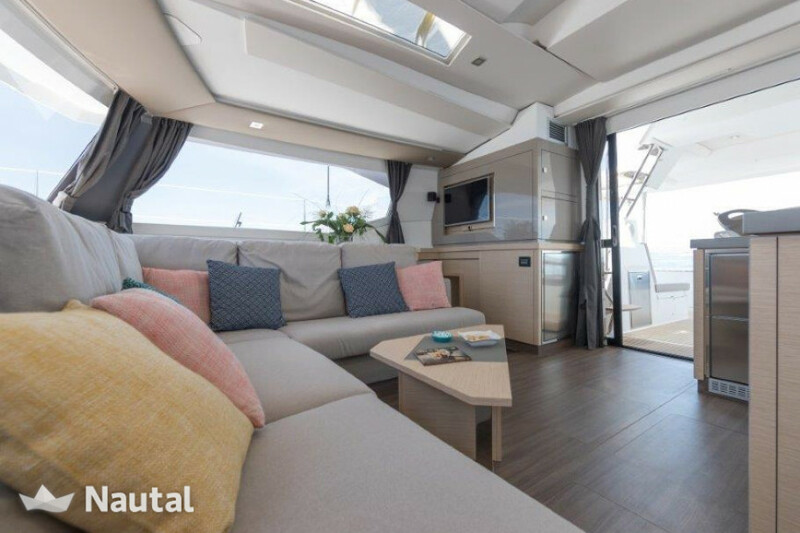 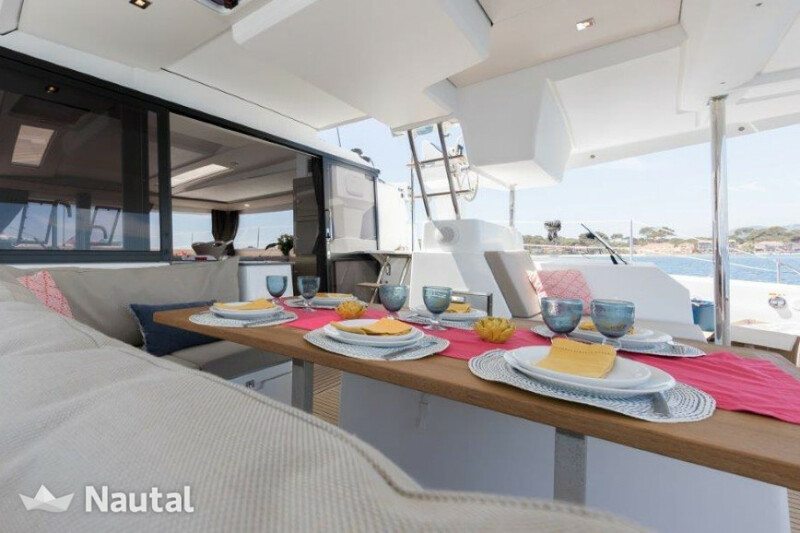 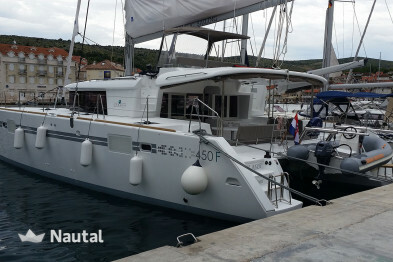 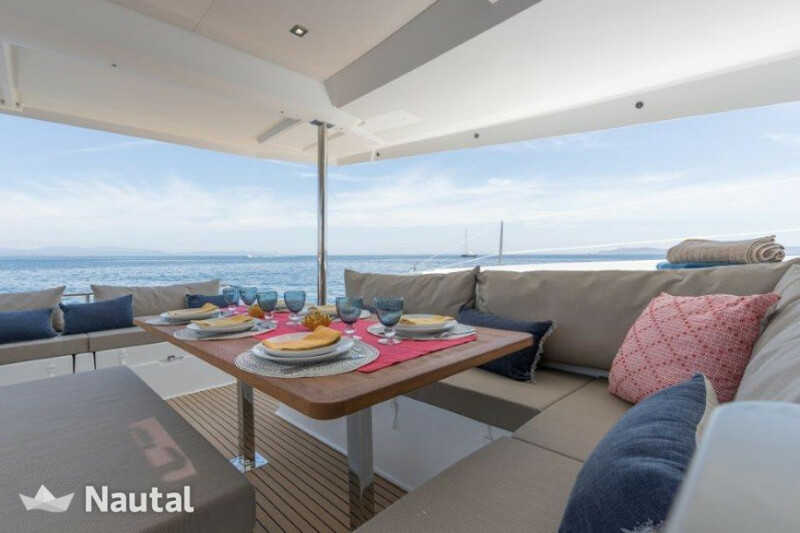 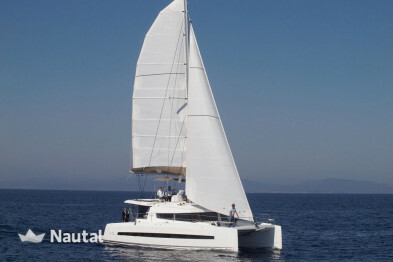 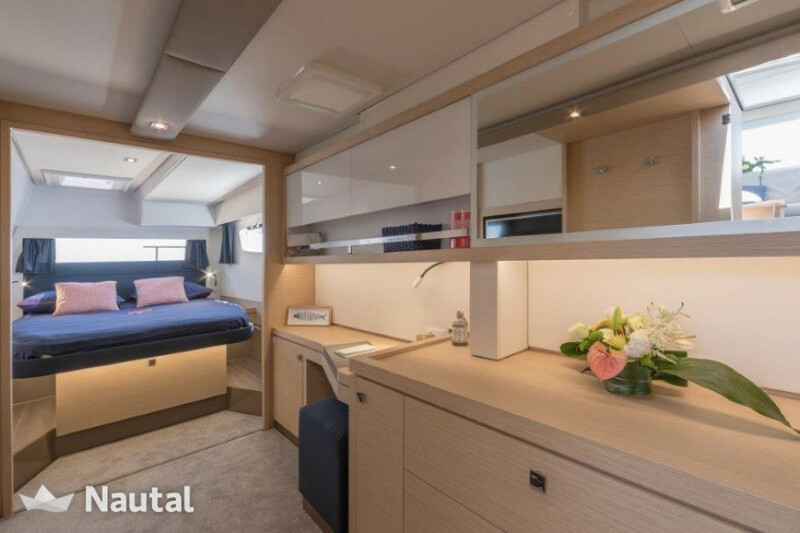 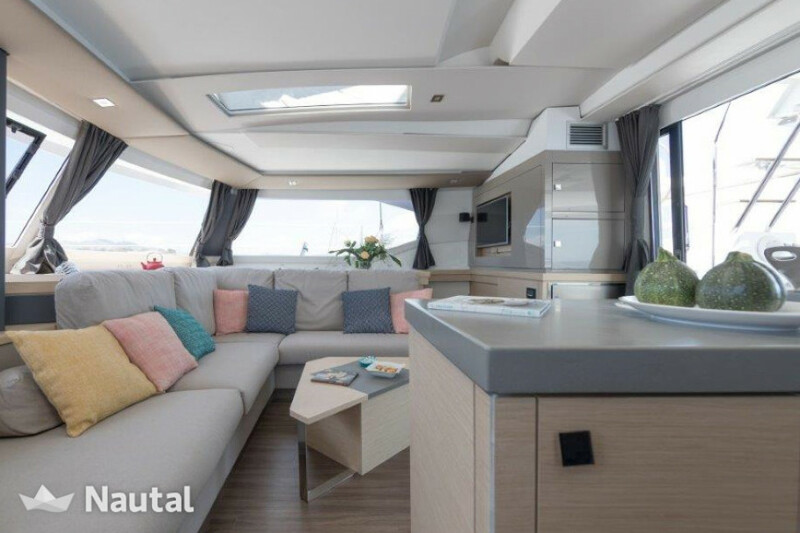 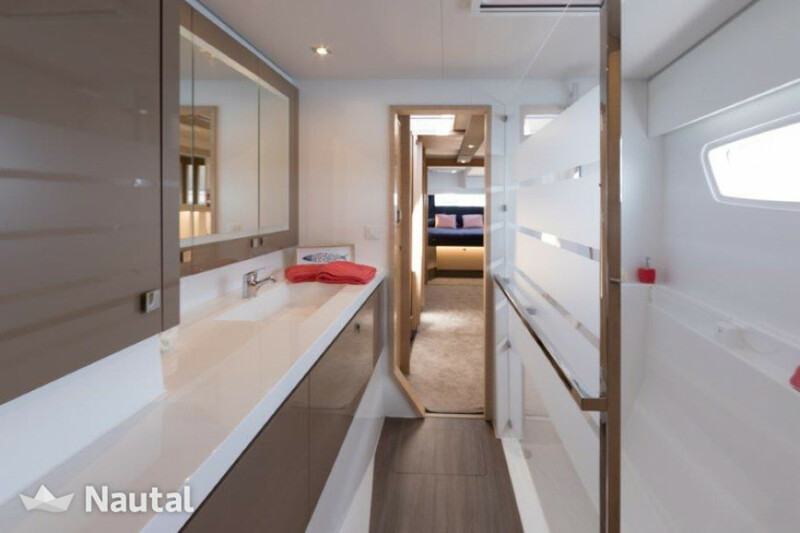 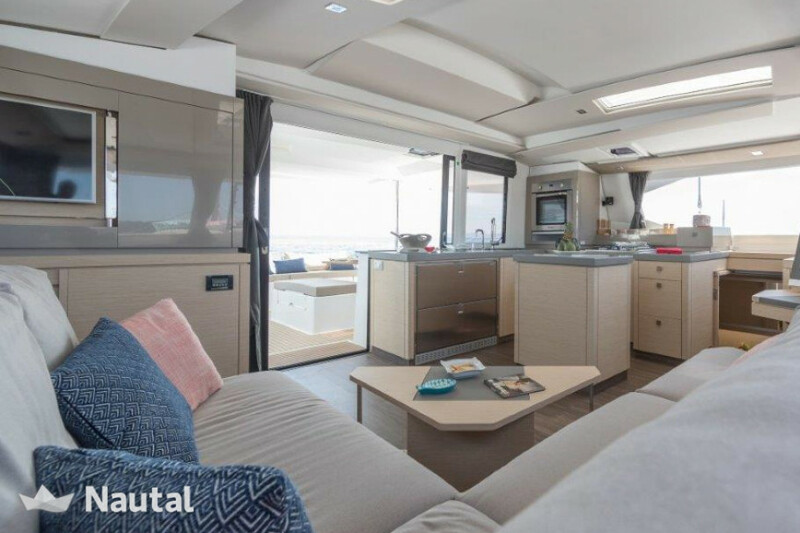 Fantastic catamaran of 13.94 meters in Croatia for 12 people. 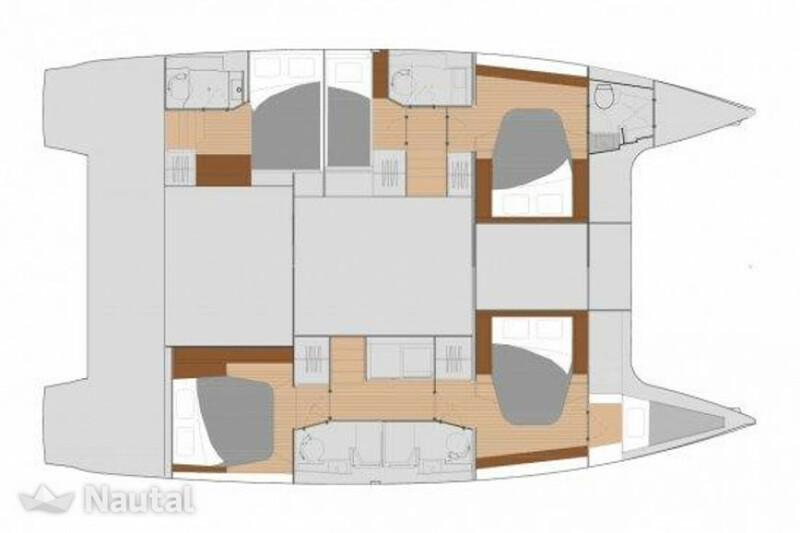 It consists of six cabins and four bathrooms. 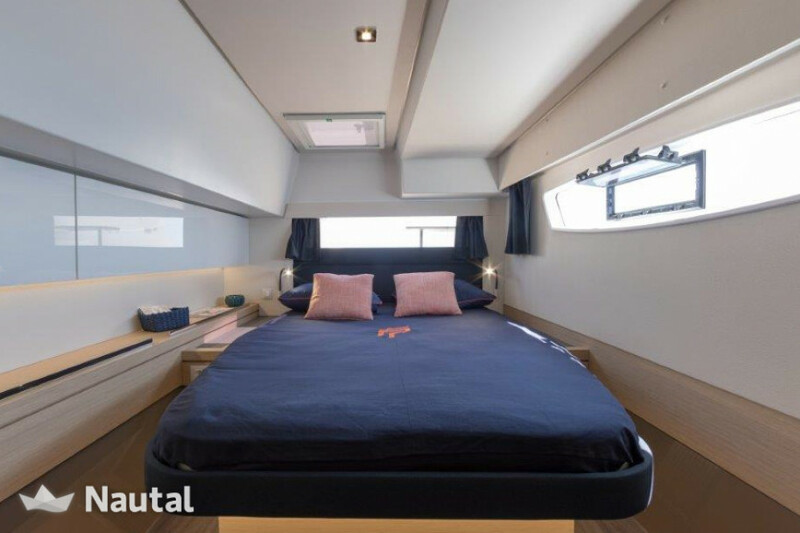 Special discount 15.00% From Feb 16, 2019 until Nov 22, 2019 (discounts cannot be combined) .